Multi-time world champion satisfied with Thursday results. 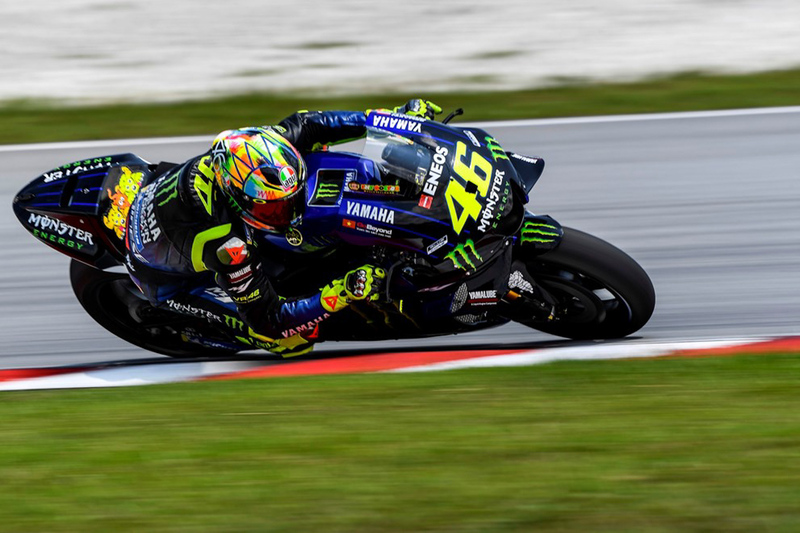 Valentino Rossi has uncovered a performance boost on day two of Sepang’s official MotoGP World Championship test in Malaysia, ultimately winding up sixth on the timesheets. 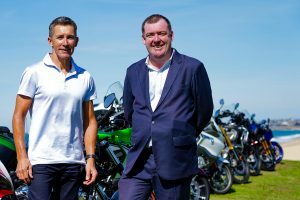 The upgraded YZR-M1 powerplant has been a key focus of the new-look Monster Energy Yamaha MotoGP team, which has evidently played out positively with a satisfied nine-time world champion. 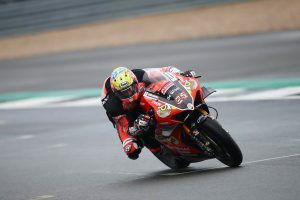 With new components still to be rolled out during today’s final outing, the popular Italian is optimistic in the final result he’ll extract from the first pre-season test. “We continued to work because we had some other items to improve and also today was not so bad,” Rossi explained. “We found something that improved the performance and I think we did a good job. 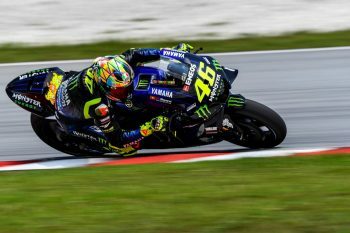 Rossi’s teammate Maverick Vinales (Monster Energy Yamaha MotoGP) topped the times on day two, clocking up a lap that was half a second faster than Alex Rins (Team Suzuki Ecstar) and Australian Jack Miller (Pramac Racing).